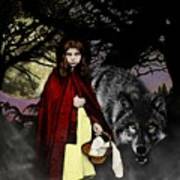 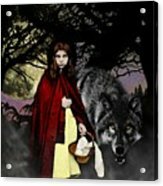 Red Riding Hood is a piece of digital artwork by Kenneth Rougeau which was uploaded on December 20th, 2018. Red Riding Hood is an original work of fantasy art inspired by the classic fable. 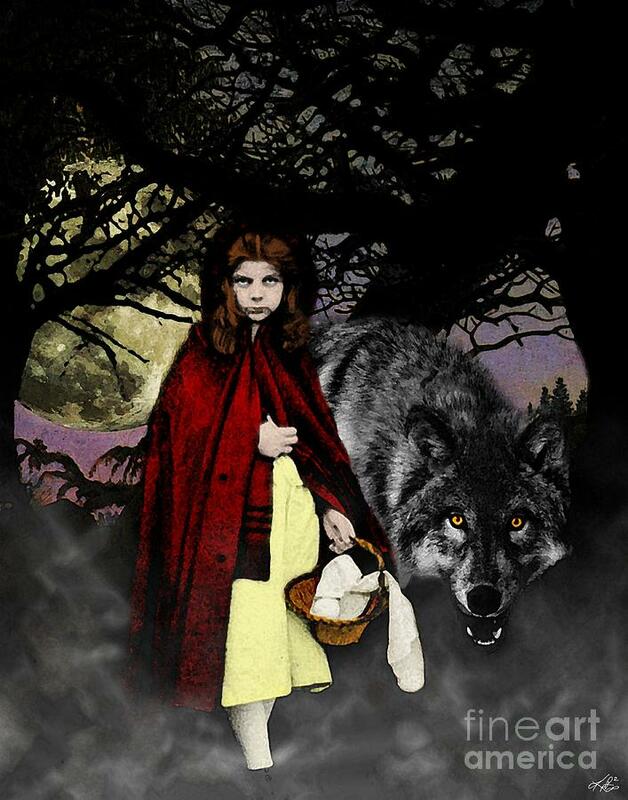 "Red Riding Hood" is an original work of fantasy art inspired by the classic fable.